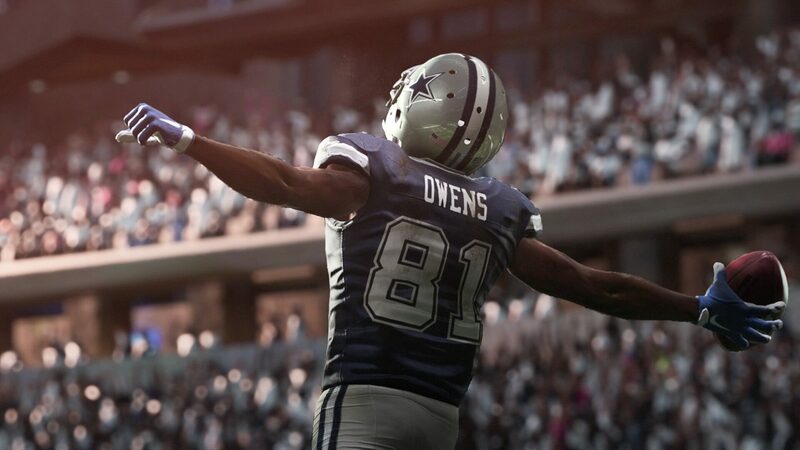 Home » Madden 2019 Has Some Big Changes and a New Longshot Mode! Madden is yet again setting the bar for football games. Along with maintaining constantly beautiful visuals that add to the immersive experience. EA has begun taking the Madden franchise down the road to being a true football simulator with the addition of Real Player Motion-Locomotion. What they have done is try and find a more nuanced balance between controller responsiveness and authenticity when you are trying to blast through a tackle or break away from the field or even defending those high flying receivers. Players will be able to string moves together for complex movements like Spin to Juke back to Spin to Push The Pile. The intent is very clear that EA wants players to experience the most realistic football experience possible from a visual and mechanical standpoint. These changes along with changes to the Franchise system that will allow Players to level and evaluate players based on specific offensive and defensive schemes would appear to signify a large jump forward toward being their simulator goal. However, one item that EA did bring back that is not mechanical is the continuation of the “Longshot” story mode that allows you play experience Devin Wade and Colt Cruise’s attempts to keep their NFL dreams alive while life gets in the way. It appears that EA heard their fans on this one and have added more actual gameplay to the story that was lacking in the 2018 version. Ultimately all this should be great news for the legions of diehard Madden fans as it really is just more of what has already proven to be a very very very successful business model. With that said though for those of us that are casual fans of the franchise, the closer that they move to a true simulator the more difficult that it becomes to just pick up an play. So while I am excited to see where this franchise has come I know that there will be no way that kids will be able to wrap their minds or hands around this game.